A.C.E. will soon launch the Word Building course as a web-based interactive digital experience. The new Word Building course will be offered through the aceconnect portal of digital products. The web-based version of Word Building takes the concept of the PACE and digitizes it into an engaging web-based format. Each digital PACE will offer interactive activities, automatic scoring, text-to-audio capabilities, varied test questions, and media-rich features. Along with a digital Goal Card, a Progress Chart, and a supervisor/student messaging system, Word Building Online will enhance the learning experience for each student. Word Building is currently in alpha testing and will be offered to select schools for beta testing this fall. A suite of four learning support programs, A.C.E.’s Readmaster Plus program is a proven tool to support the academic success of your students. Recognizing the importance of keeping your school records, A.C.E. 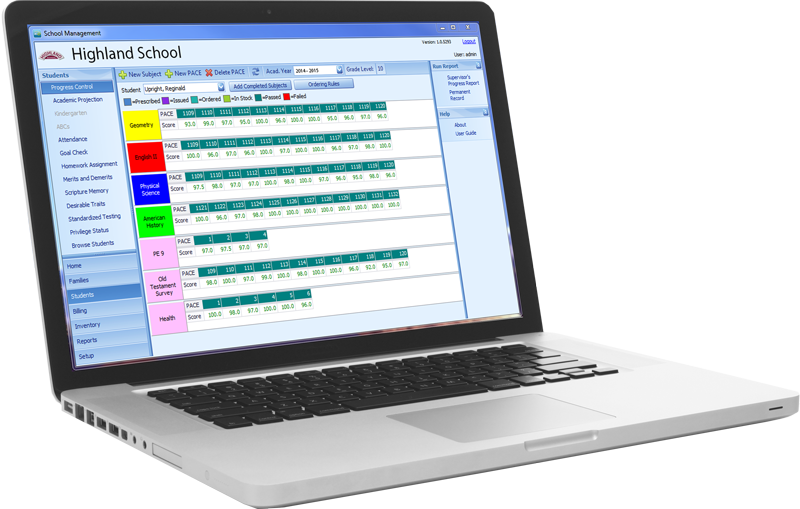 continues to develop the aceconnect School Management System as an integrated system to track students’ academic records, managing curriculum inventory, and even track billing of tuition and charges for families of students in your school. Just as a doctor must diagnose a patient’s physical needs before prescribing proper treatment, a student’s academic needs must be diagnosed before proper curriculum can be prescribed. Proper academic diagnosis and prescription is vital to a student’s achievement and is key to the individualized approach of A.C.E. to each student. 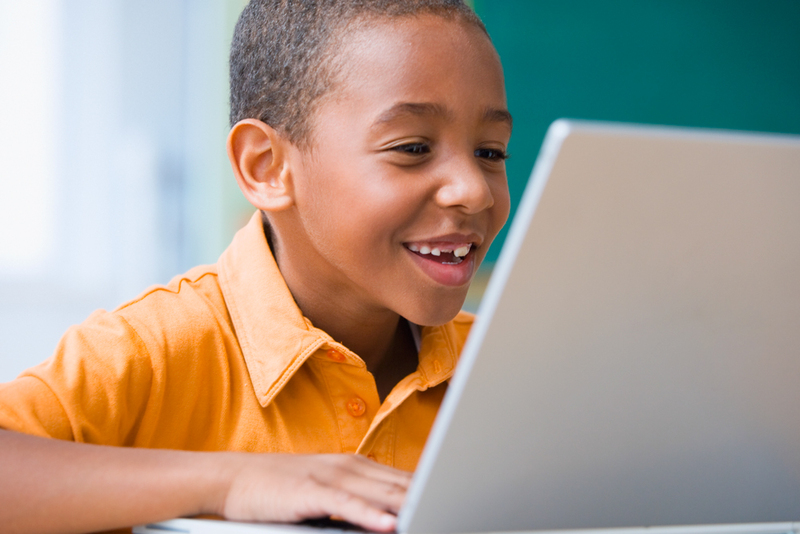 While printed testing materials are available, a free online diagnostic test is made available as part of the aceconnect offerings.